While you tinker in your garden this coming weekend, don’t overlook this one simple step: fertilize and lime. It’s a no-brainer to keep your perennials and woody plant materials healthy. As the growing season kicks into gear, your plants, especially perennials, flush out and use a lot of energy in the process. It’s important to provide your plants additional nutrients during this growth push. With organic, slow-release fertilizers it takes time for these nutrients to become soluble and plant available. So giving a little magic to your perennials and woody plants now pays off during the rest of the growing season. The lime adjusts the pH. The pH of your soil determines what nutrients are available to your plants, keeping the soil balanced and in check. 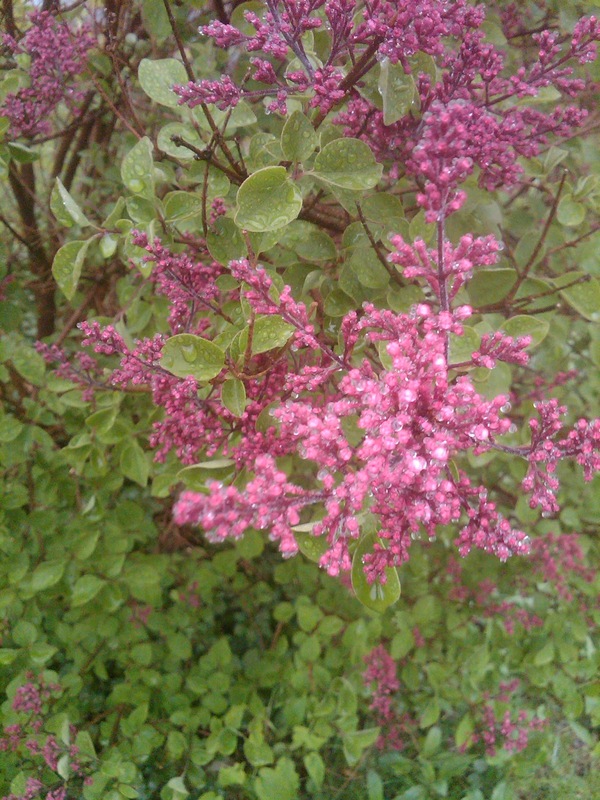 With the wrap on the fert and lime, it’s time to segue into today’s quote, which fits nicely with the Tinkerbelle Lilac, Syringa 'Bailbelle' image (not the average Lilac). It’s a line straight from the movie, TinkerBell and the Lost Treasure. “The greatest treasures are not gold, nor jewels, nor works of art. They cannot be held in your hands; they’re held within your heart. For worldly things will fade away, as seasons come and go, but the treasure of true friendship will never lose its glow.” Enjoy this season of spring and keep your plants glowing during the growing season, leaving plenty of time to entertain and enjoy your true treasures – your family and friends.